The Fonseca Terra Prima was the first Port Wine produced only with grapes from a organic viticulture. 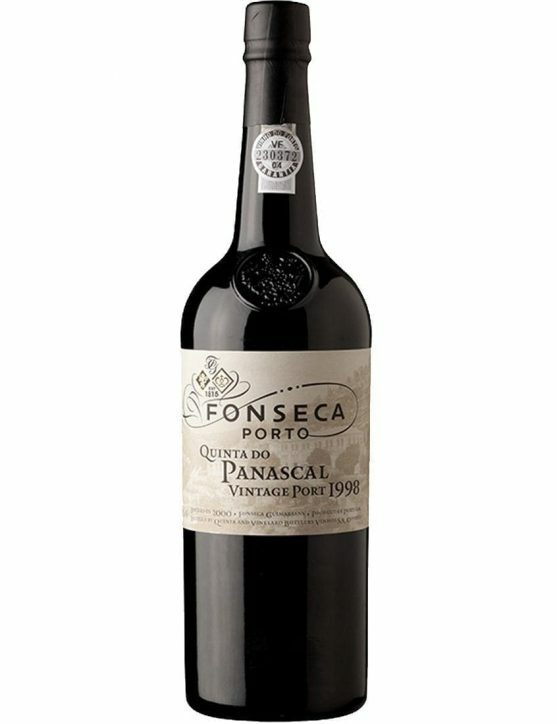 The Fonseca House was one of the pioneers in the organic viticulture, being Quinta do Panascal in the Távora Valley exclusively dedicated to the organic production. 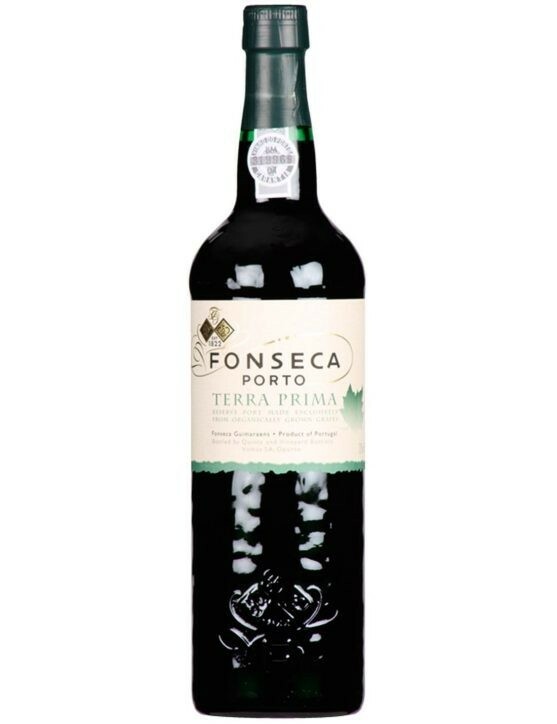 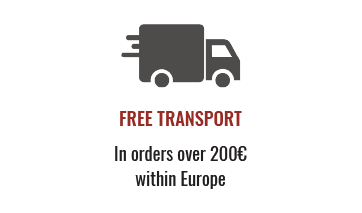 Fonseca Terra Prima is a fresh and vibrant wine with the combination of fruity aromas that express the best of organic grapes. The Fonseca 2016 has the finely constituted fruit which is a hallmark of the house style, with an attractive minerality. 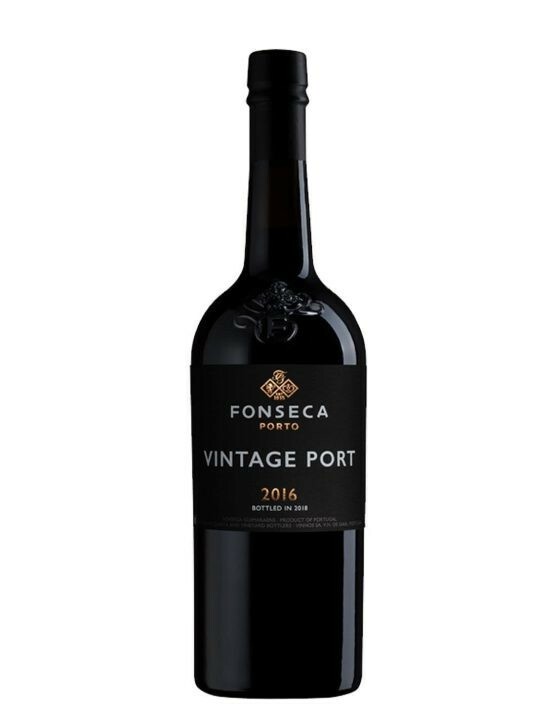 It is worth noting the quality of the tannins, one of the key attributes of the 2016 vintage. This was a year of low yields and this is reflected in the amount of vintage port offered. 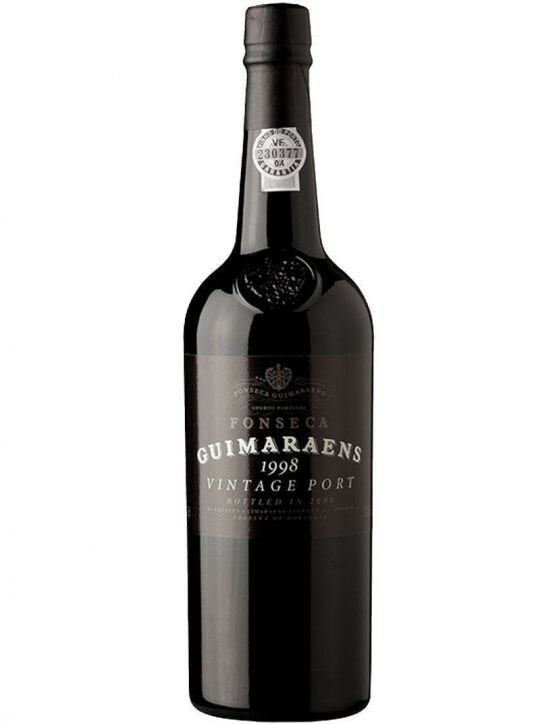 Fonseca Guimaraens Vintage 2012 is a wine with a deep ruby colour with amazing purple shades. In terms of aroma is quite deep and with a great intensity of fruit, such as berries, rock rose and wild plants. 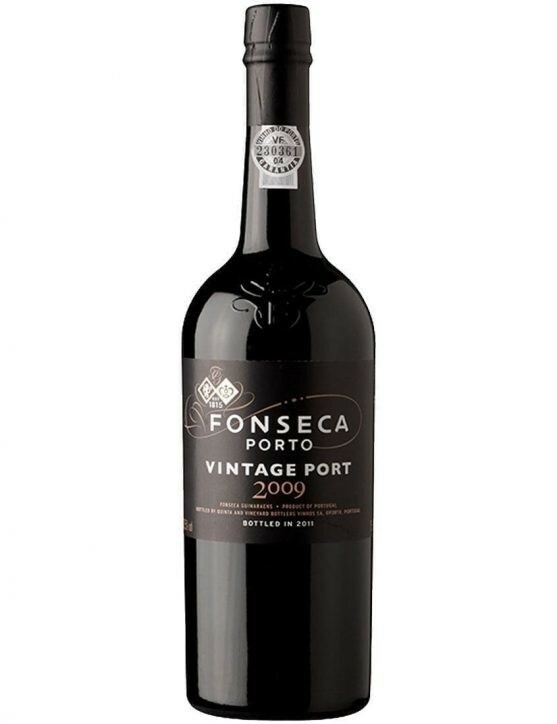 On the palate this Port wine features flavours of fresh black fruits and well-integrated tannins, providing an amazing aftertaste of raspberries and cassis flavours. 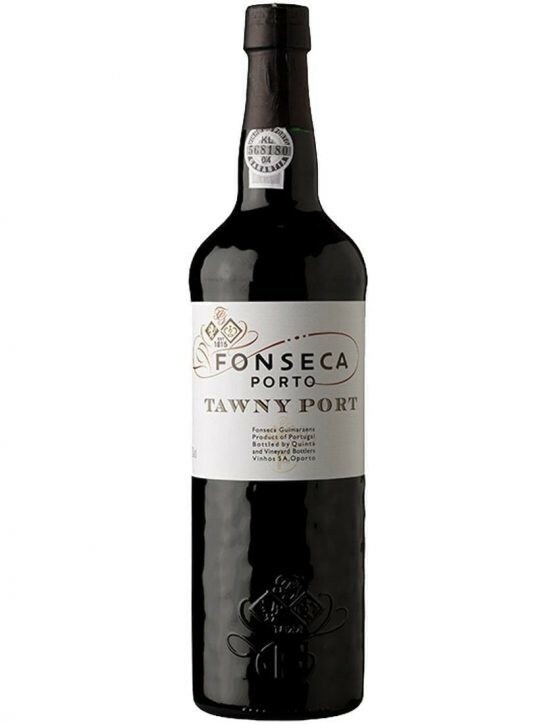 Fonseca Tawny Port Wine This is a relatively concentrated Port, full-bodied and very fruity; a great dessert wine and a great finish to a meal. 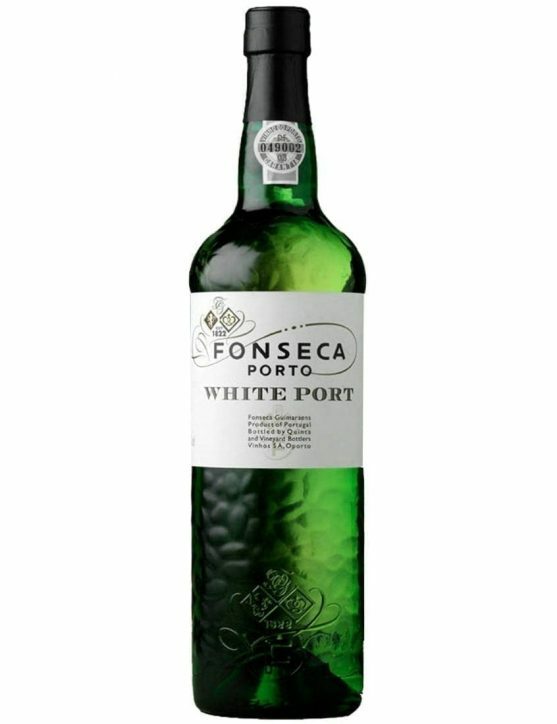 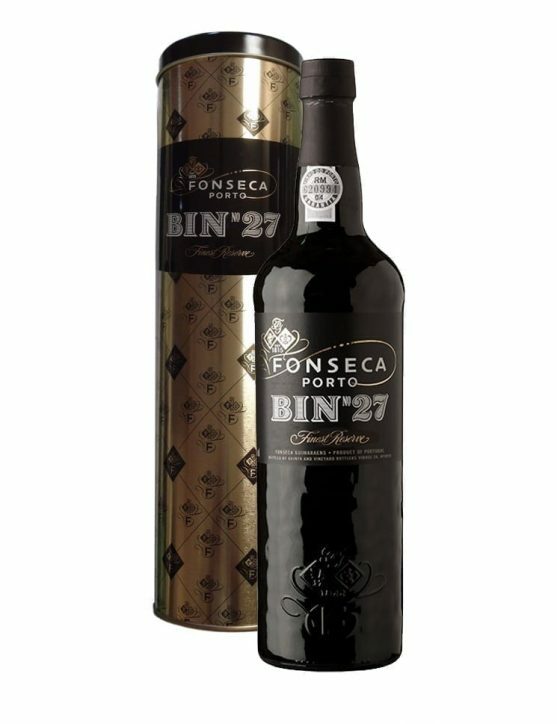 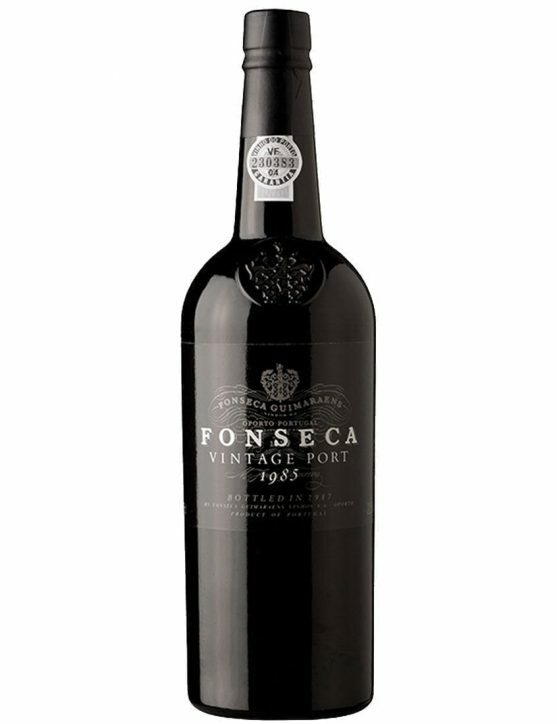 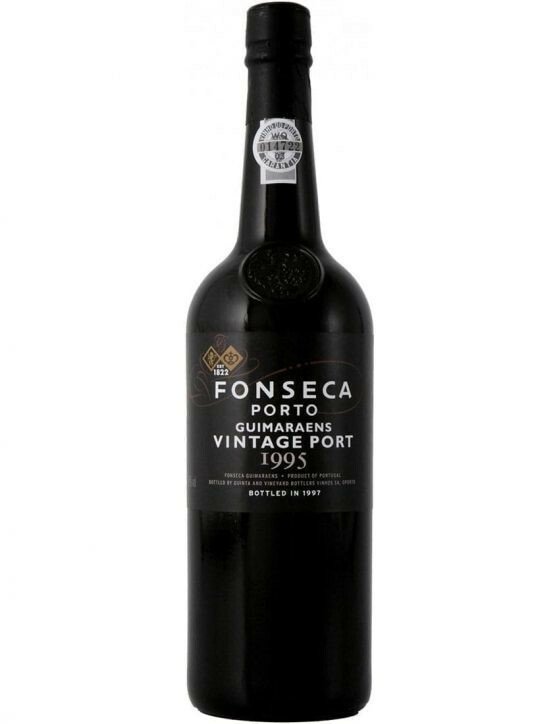 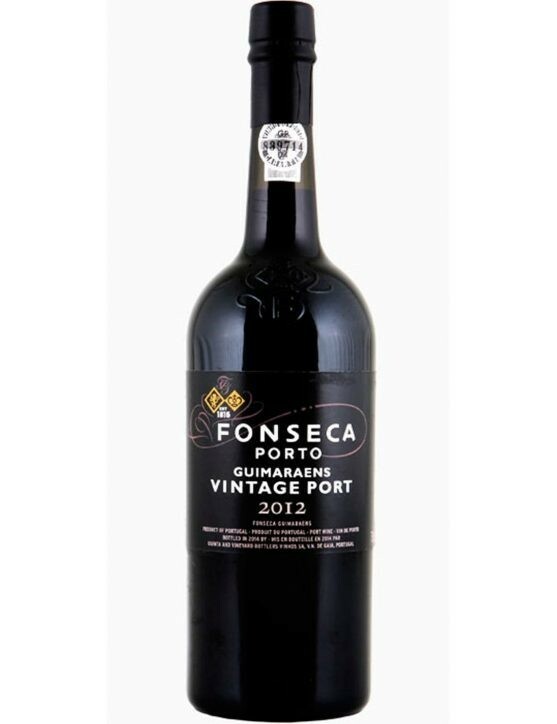 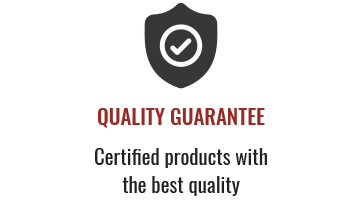 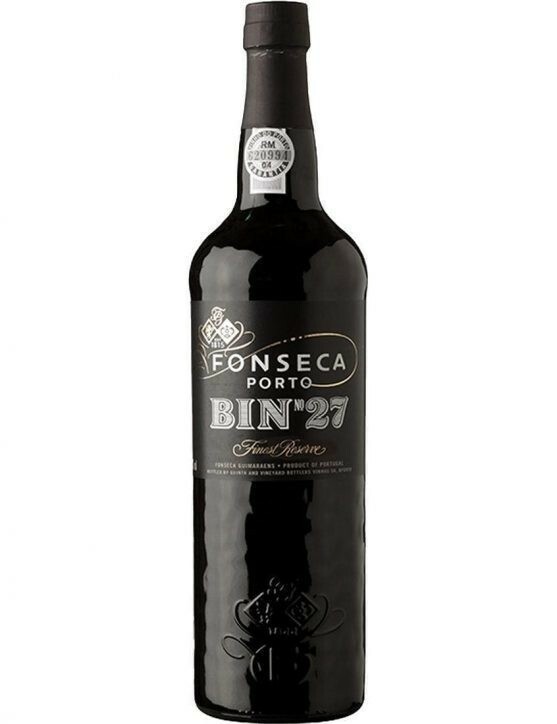 Fonseca Vintage 1997 Port is a young and elegant Vintage Port with ripe berries aroma; a Fonsecas "Classic that you'll want to savour several times. 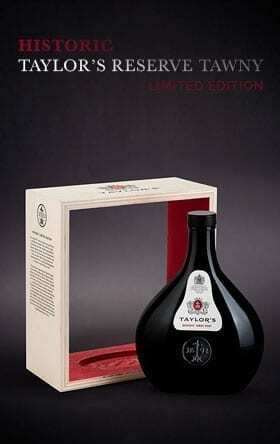 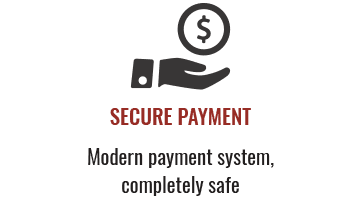 It is also a great gift for someone very special. 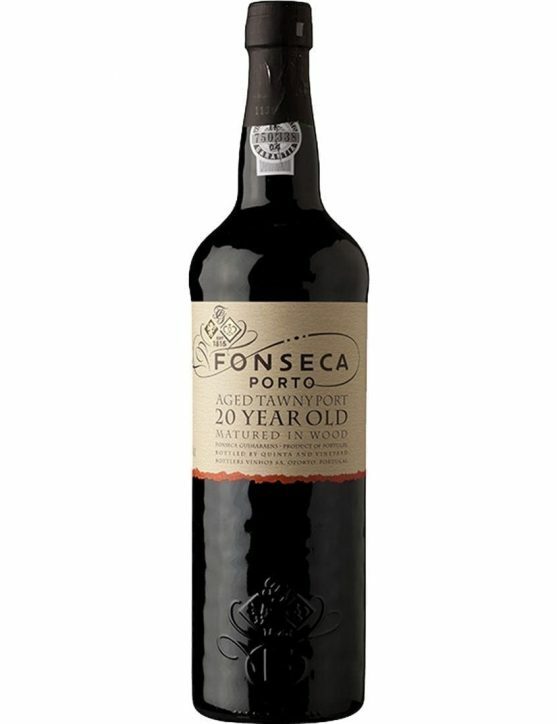 Enjoy the good times of life in good company. Fonseca Ruby Port Wine is a Port with a ruby colour, very fresh and young, with fruit flavours of the plum type. It is also an excellent dessert wine and excellent finish to a meal. This is a rich and elegant Vintage Port with a fresh wild fruit and candy aromsa. 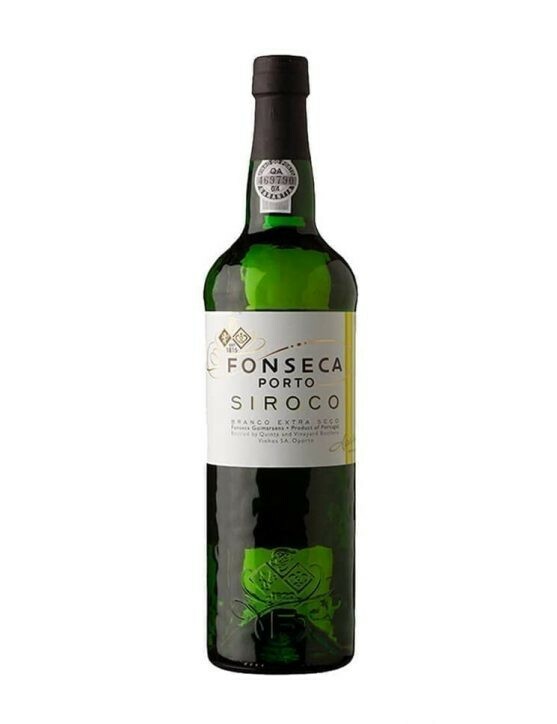 A wine that will be more appreciated if consumed from 2018. 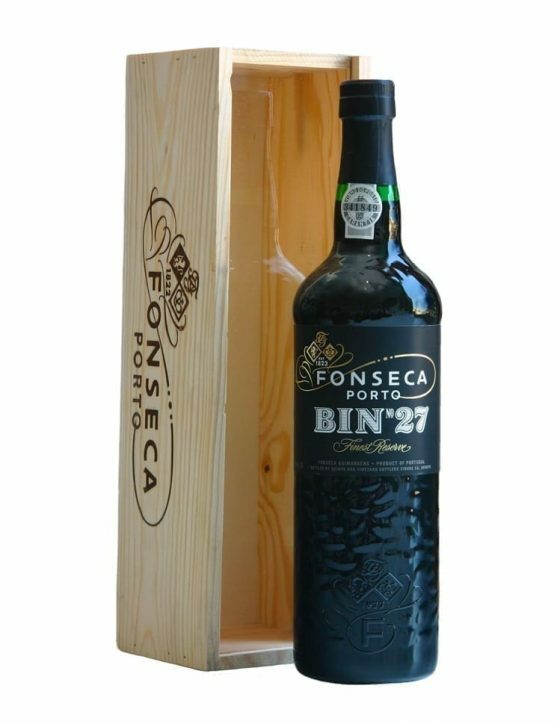 Book some bottles, right now, and also offer them to someone very special. 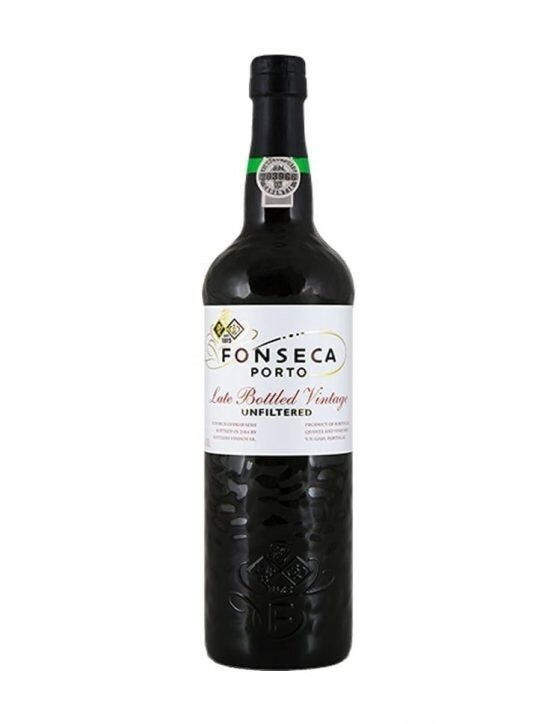 This is a good wine to enjoy in good company, at a party or in a special anniversary.